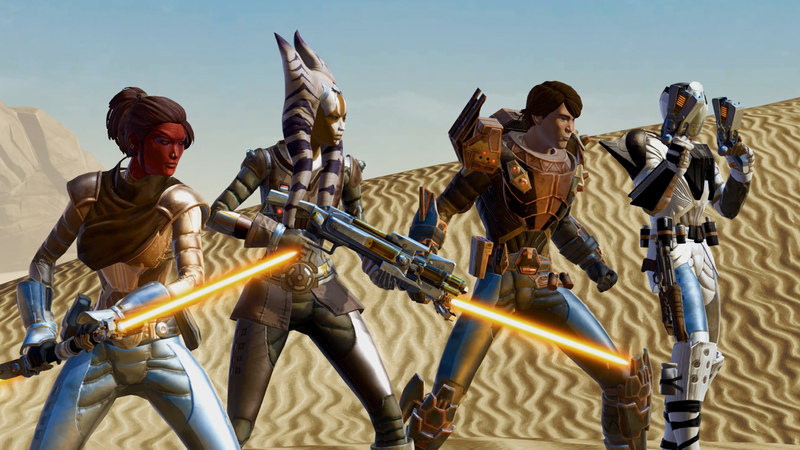 Rally your allies and pick a side… ‘The War for Iokath’ has begun! 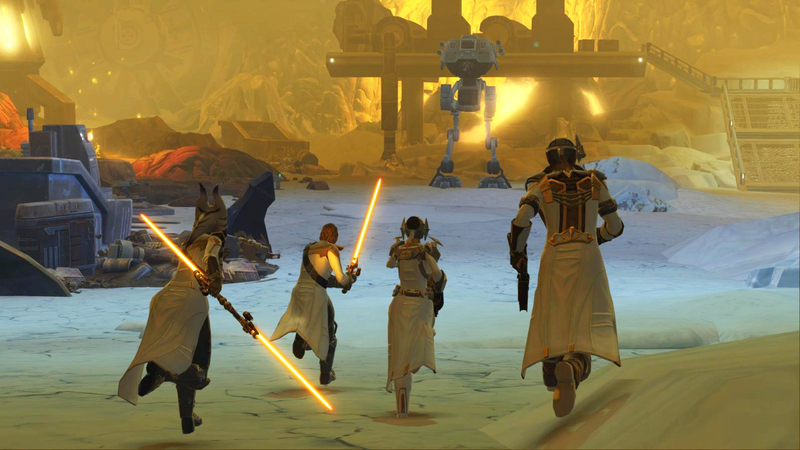 This SWTOR Roadmap offers insight into our direction for the game starting with our ‘Summer of SWTOR’ activities beginning June 13, 2017. 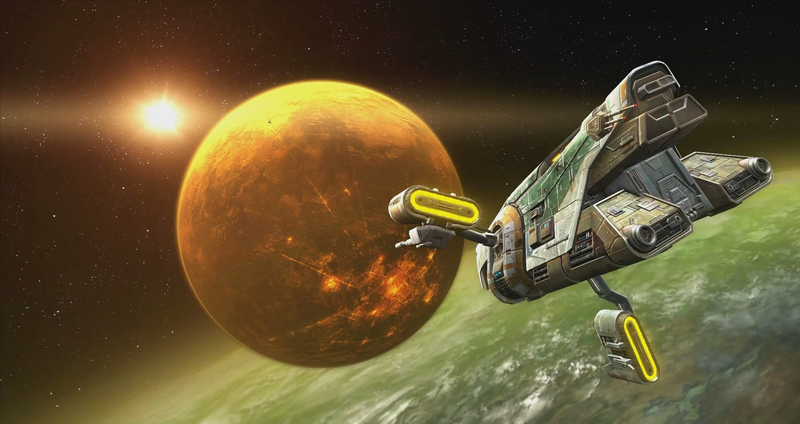 Plus, the Roadmap covers all our plans including what areas of the game we are focusing on, areas targeted for quality of life improvements, and plans for overall gameplay changes. 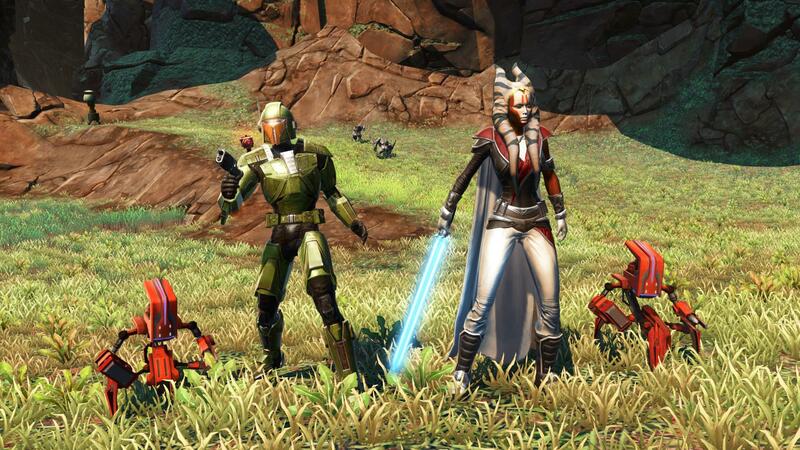 We introduced two new PvP Warzones last year and plan to continue improving PvP by adding fun activities throughout the year. 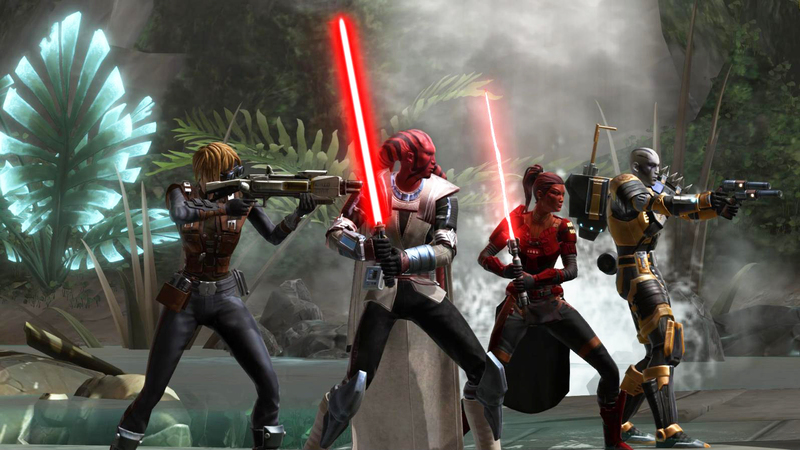 Season 8, our current season in progress, is slated to end in August in conjunction with Crisis on Umbara (Game Update 5.4) – we’re finalizing all the rewards now. 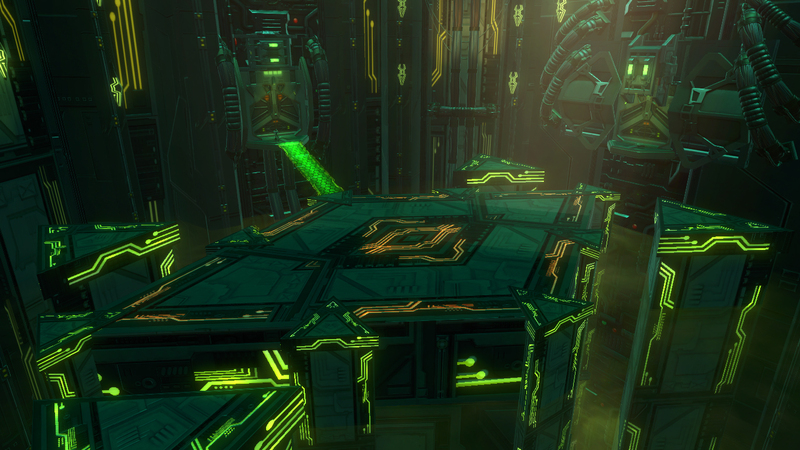 We’ll provide an update on all the rewards in an upcoming forum post.